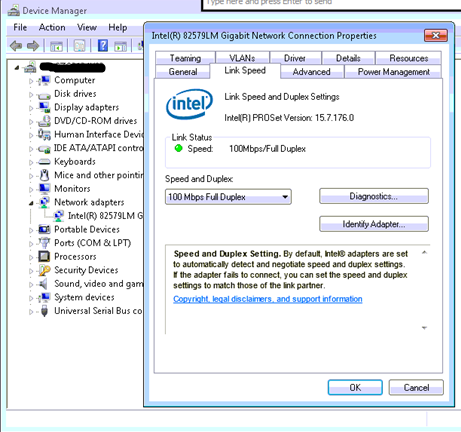 You can use the diagnostic tool to test the various features of your Intel Processor and perform a stress test to ensure that it is operating in a stable manner. 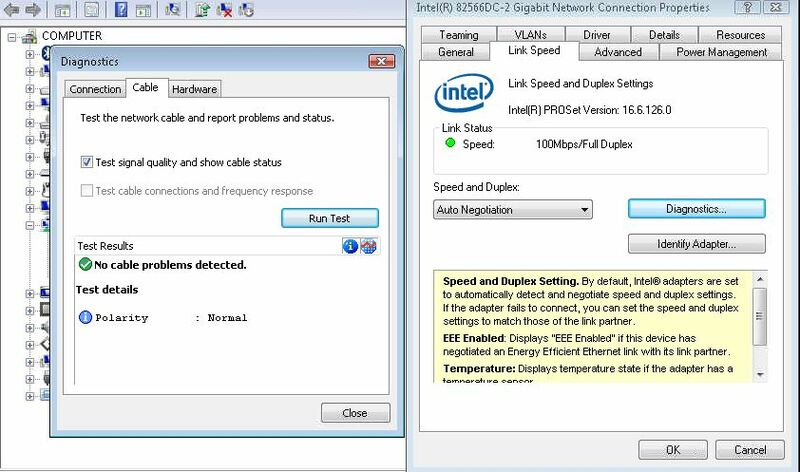 When you run a Cable diagnostic using the Intel PROSet Network Adapter Diagnostics you may find that the utility incorrectly reports that your network cable is over 100 Metres and/or that the Cable is faulty/poor. 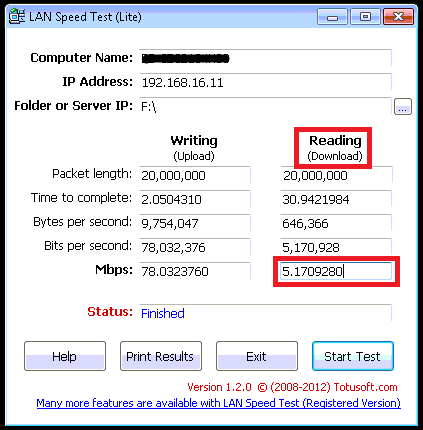 This issue can occur if you have a network switch that implements “power Saving” or “Green Ethernet” this feature is meant to reduce the power to a network port that is supporting a device with a short network cable run. 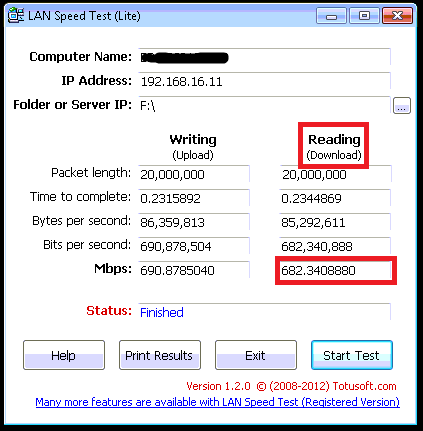 This “power saving” or “Green Ethernet” feature can cause the diagnostics to fail and can sometimes contribute to network drops and/or poor network throughput. 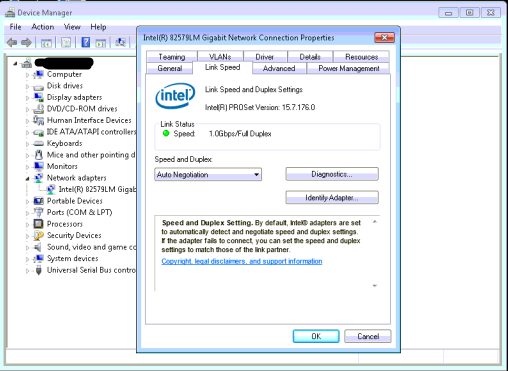 If you have a managed/smart switch then you can normally login via a browser and “Disable” this feature to correct the issue.